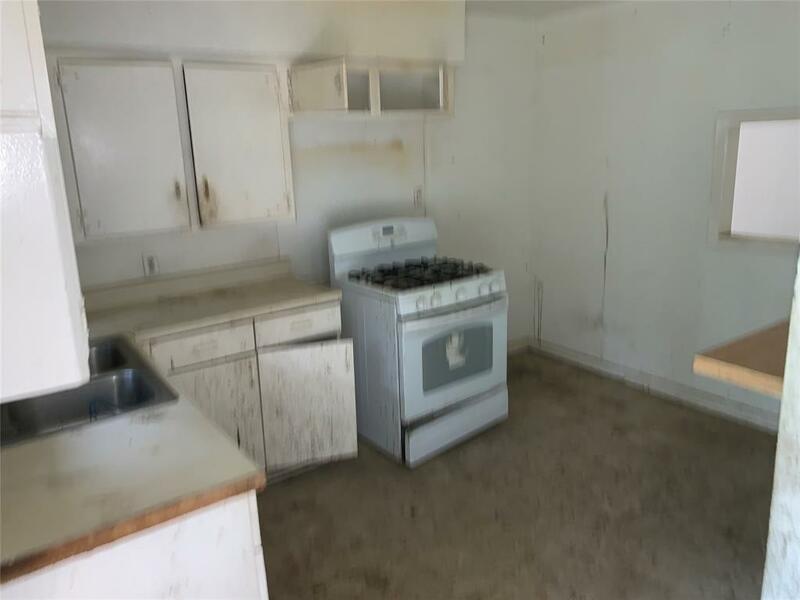 VACANT , SELLING AS-IS, 4 BEDROOMS 1 BATH. 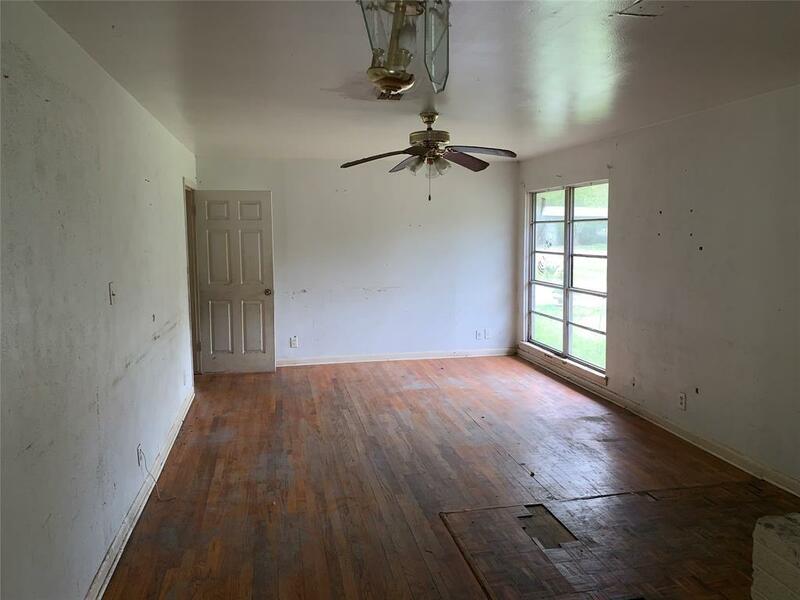 HAS ORIGINAL HARDWOOD FLOORS. GOOD ROOF. LOOKS SOLID. 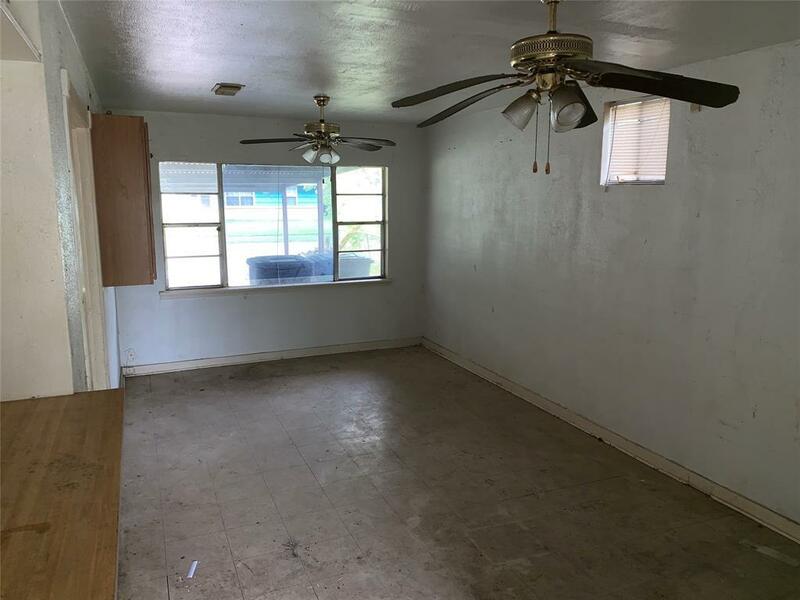 IN A GREAT LOCATION WITH PASADENA SCHOOLS* NEEDS LOTS OF LOVE. 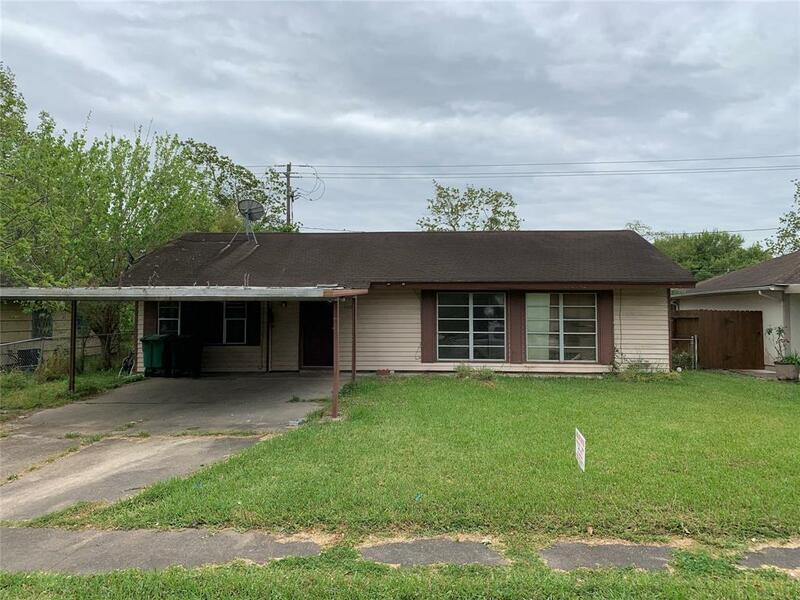 Listing courtesy of Mjr Real Estate.